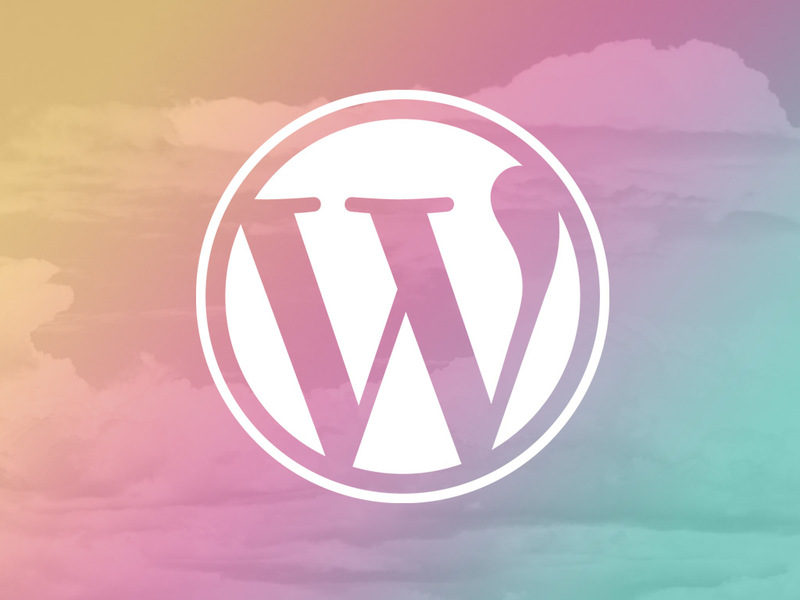 We’ve been building a large number of web sites using WordPress this year, and we thought it might be fun to share some of our favorite plugins. Perhaps the most advanced Twitter embed tool we’ve ever used. You can customize how your Twitter feed looks without much trouble. The paid version has additional features you may find helpful. An easy to use membership site plugin that enables you to restrict access to content based on a registration level, and even charge for membership and access. Integrates with Stripe (stripe.com). There are a number of systems available that are similar to this one, ask us about them. This plugin generates an XML sitemap for search engines to crawl. This plugin makes it easy to regenerate all of the thumbnail images for your site. Useful in cases where you change from one design to another that uses a different image width. Import posts, pages, comments, and more from a WordPress export. The standard for catching spam comments. Used on every site we manage. This is a really terrific plugin for making search engine optimization that much easier. Our favorite shopping cart engine for WordPress. We have a big list of additional extensions we like, too. If you want to change your site fonts really quickly, you can do that with the WP Google Fonts Plugin. This is usually the easiest system to integrate into a site for integration of social sharing buttons. This plugin is provided free from the folks at WordPress and brings a number of simple tools like email subscriptions, stats, and extra sidebar widgets, to briefly list a few of the features. Is by far the easiest Plugin to use to customize the thumbnail picture that will show on Facebook. The “official” but secret new design for the WordPress admin area. It’s a lovely UI design for managing your web site. There are loads of contact form systems. This is one of the simpler ones, and while it lacks a lot of advanced features it gets the job done in a pinch if you need a basic form. If you need something advanced, look elsewhere (e.g. Gravity Forms, JotForm). Quite possibly the easiest caching system for WordPress. A simple way to create a 301 redirect from an old URL to a new URL directly within WordPress. Another good one is called Simple 301 Redirects. This plugin was useful once when we moved a blog to a different domain name and somehow missed a few URLs. We were able to do a find-replace on the live site without needing to get into phpMyAdmin. This post wouldn’t be complete without mentioning what is quite possibly the most popular WordPress Plugin for creating galleries. A simple little plugin for placing a search input field practically anywhere. With this plugin, you can quickly create a robust FAQ page on your site that has show/hide options. An events calendar for WordPress that displays your list of events in a monthly calendar format. There are a bunch of good ones in this space, let us know if you’re interested and we can share a list. While your site is under construction, you can place a coming soon page up. This clever tool makes it easy to implement columns, buttons, toggle FAQs, tabs, and pricing charts in a theme. Another tool that makes it easy to drop in over 30 user interface widgets, buttons, or columns. MP6 is awesome! I’ve changed the colour of my dashboard right away. Thanks Tornado. You rocks!